Double glazing repairs for sealed units Double glazing repairs for sealed units fitted to windows and doors. 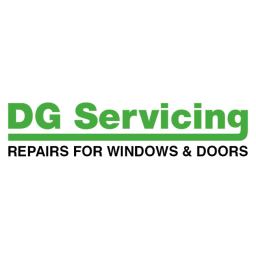 30 years later and DG Servicing now provides door repairs and window repairs throughout England and also parts of South Wales. Testimonials are curated by DG Servicing and are not independently reviewed or verified. "Excellent service. They install new rollers in our patio doors quickly and efficiently. Thank you so much for coming to London all the way from Essex. You did a great job." "Great company with a fantastic range of products. I really couldn't fault the service and installation. Highly recommended"
"No mess and no fuss!" "They were very quick to respond following some damage sustained in heavy winds. The work was carried out very quickly and efficiently. No mess and no fuss. A much lower price too. I am very happy to recommend them." "Very friendly, polite and professional"
"I would highly recommend this Company to anyone. The gentlemen who replaced my door were very friendly, polite and professional. They were respectful and cleaned up everything during & after they carried out their work. I am very impressed at how it looks, it has been finished to a very high standard. I'm really happy." "Super quick response, great work, amazing engineers - really am so happy!!!! 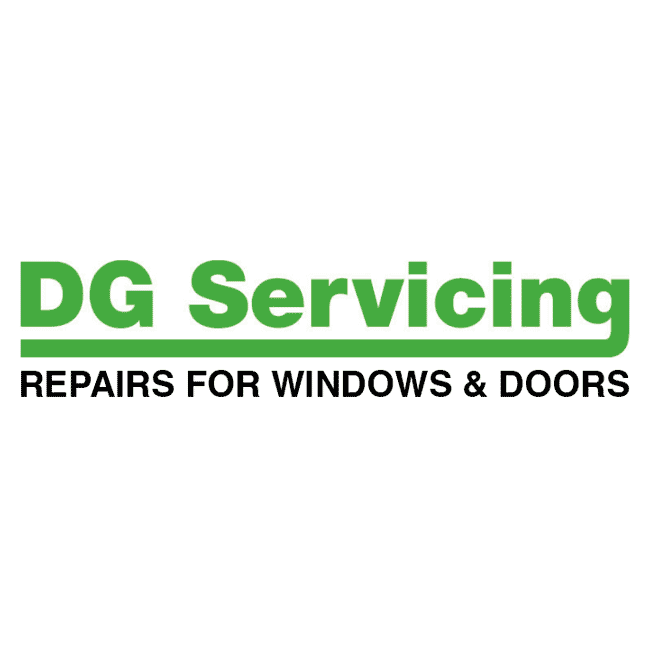 Cannot recommend enough, very reasonable price, all other companies said they couldn't fix our door but DG Servicing did." "Excellent service, courteous staff. Office staff we're extremely helpful and my window handle was repaired very quickly. I was very satisfied with work carried out. I would recommend DG Servicing to all my friends."